Like his parents and all true New Englanders [Charles Blanchard] was proud of his ancestry. “My father and mother were Vermonters. There can be no better blood; it seems to me, than that of the English Pilgrims and Puritans.” In many of the Blanchards’ published addresses this note comes out time and again, along with mention of Plymouth Rock. But that did not prevent the Blanchards from admiring people of other ancestries. 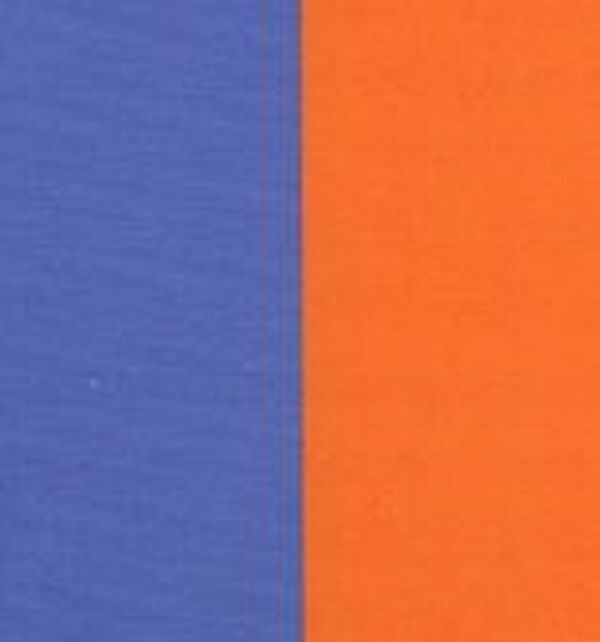 Jonathan wrote concerning the Swedes, “the merging of northern steel with Anglo-Saxon iron.” And he suggested that the College colors be orange and blue — orange after that great Dutch patriot, William of Orange, and blue for loyalty.